With a new season upon us, there is no better time to make new changes ourselves! 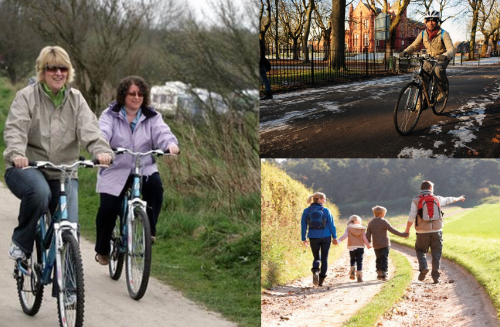 We know keeping active is vital to our wellbeing, both mentally and physically. 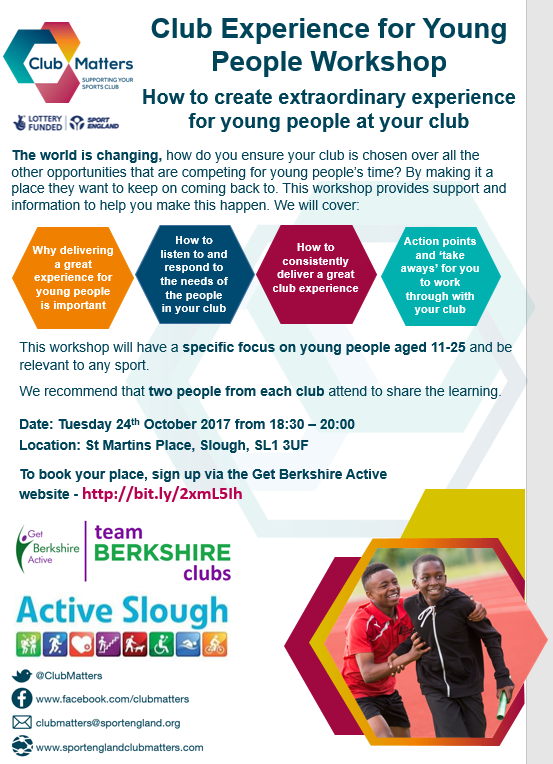 Our aim is to help Berkshire become more active. We work alongside other CSPs and partners to gather insight and understanding in order to provide more opportunities and gateways to local activities, clubs and organisations. We aim to support the community to gain relative qualifications, gain insight and up their skills across the sporting arena. There are many ways to boost our activity levels, and finding something suitable is easy via our website activity finder - see below for details! Nominations are now OPEN for our awards ceremony! Our events team have been busy working on our next GBA Awards evening which will be held in February 2018 at the Hilton Hotel in Reading. Always an exciting an memorable night, we are looking forward to celebrating with Berkshires most inspiring. The awards recognise people that have excelled in a sport or physical activity setting throughout the last year, a celebration of the people and organisations that promote, volunteer, work, support and take part in all types of sport and physical activity within Berkshire. If you know a person, organisation or school who deserves recognition for their dedication to sport and/or physical activity make sure to nominate them NOW! 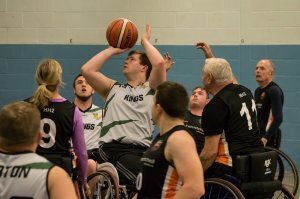 Jacqueline Scoins-Cass MBE – Founder of Thames Valley Kings Wheelchair Basketball Club has been shortlisted in the 2017 European Diversity Awards The awards recognise individuals and organisations who have made an outstanding contribution to equality, diversity, and inclusion across Europe. Jacqueline states "I was very surprised and honoured to be shortlisted for such a prestigious award, I don't feel that I do anything particularly special. It's nice to be recognised with so many other great people and organisations who do and have done some amazing things." 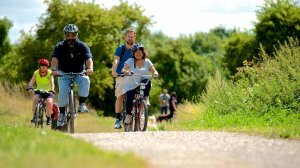 New service to help people with cancer in Berkshire to be more active. 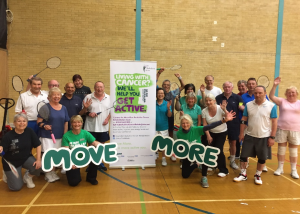 Get Berkshire Active has teamed up with Macmillan Cancer Support to launch a new service to help people with cancer in Berkshire to be more active. The new service, offered as part of the Macmillan Berkshire Cancer Rehabilitation service, will help people with cancer benefit from the many positive health benefits of physical activity - such as reduced side effects of treatment and improved energy. To help deliver the newly expanded physical activity service, Macmillan Cancer Support has funded two new Macmillan Move More Physical Activity Practitioners, Shirley Jackson and Tessa Higgins. If you are affected by cancer and would like to find out how Macmillan Berkshire Cancer Rehabilitation, and the new physical activity service, can help you - contact the team on 01344 662 909 or email fph-tr.BerkshireCancerRehab@nhs.net. You can also find them on Facebook by searching Macmillan Berkshire Cancer Rehabilitation or on Twitter at @MacCanRehab.